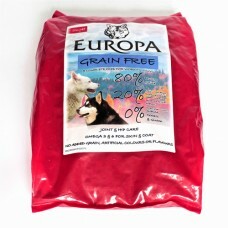 Adult Working Dog Food. 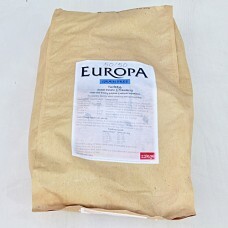 Made with freshly prepared & natural ingredients. 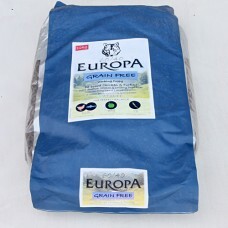 A complete food for wo..
Europa grain free 50/50 Duck 12Kg.. 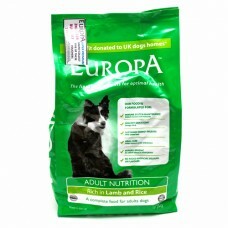 Adult Working Dog Food. 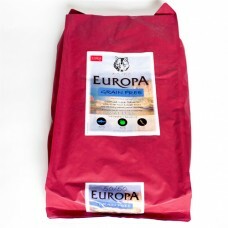 Made with freshly prepared & natural ingredients. 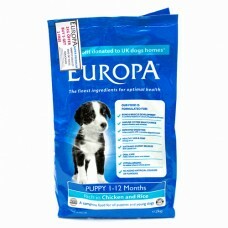 A complete feed for wo..
A complete food for Adult Dogs. Rich in Chicken and Rice. 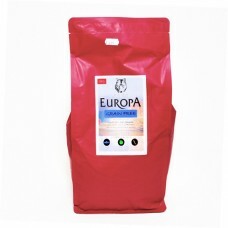 Contains all the essential vitamins and mi..
A complete food for adult dogs. 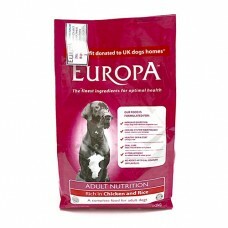 Contains all the essential vitamins and minerals for a fit and healt..
A complete feed for working dogs. 80% Poultry & Fish. 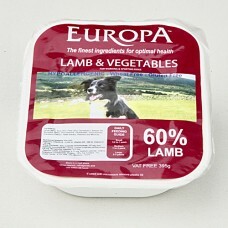 20% Fruit, Vegetables, Botanicals, Herbs, ..
A complete feed for adult working dogs and sporting dogs. 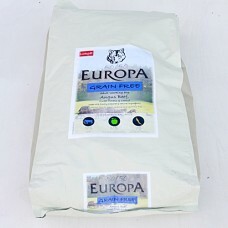 Made with freshly prepared 5 natural Ingre..
A complete feed for adult working and sporting dogs. 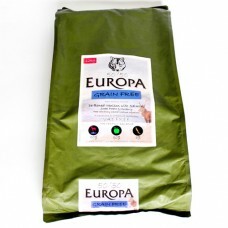 Made with freshly prepared 5 natural ingredient..
A complete food for working and sporting puppies. 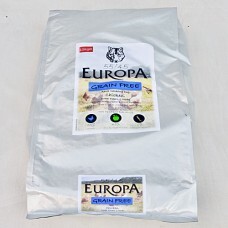 De-boned Chicken and Turkey with Scottish Salmon a..
Europa Lamb & Vegetables. The finest ingredients for optimal health. 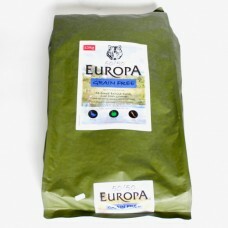 Hypoallergenic - Wheat Free..
Europa Chicken & Vegetables. The finest ingredients for optimal health - 60% Chicken. 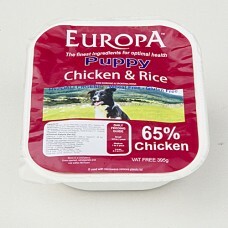 Hypoallerg..
Europa Chicken & Rice, Puppy. 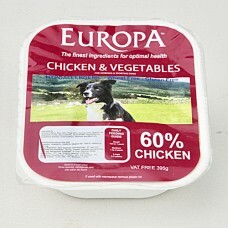 The finest ingredients for optimal health - 65% Chicken. Hyp..